RATED BEST BRIDGEPORT APPLIANCE REPAIR CO.
SAME-DAY APPLIANCE REPAIR? WE'LL BE THERE! 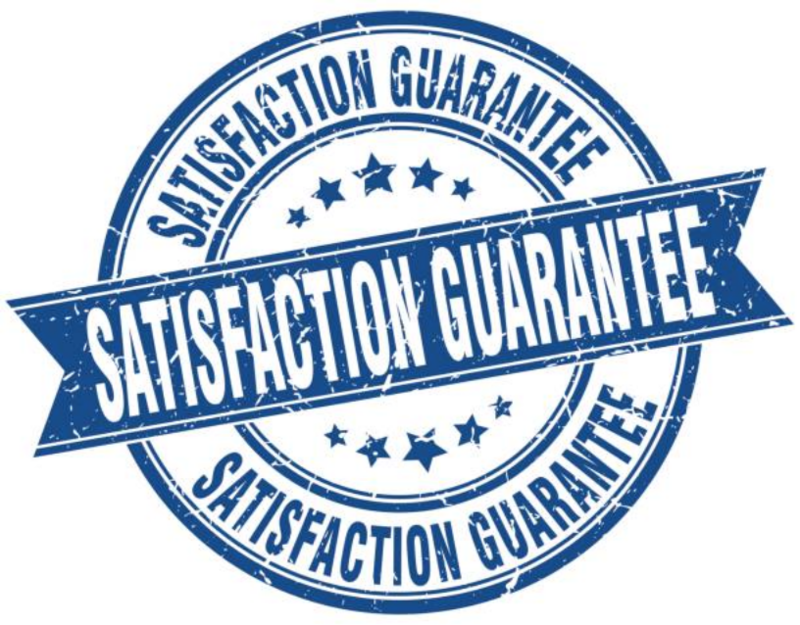 The reason why we offer a guaranteed satisfaction to our customers is that we stand by our work. Our customers are our topmost priority before pursuing anything else. When we started our repair business in CT some years ago, we swore to value honesty and integrity. At no given time will any of our technicians charge our clients any hidden charges aside from the quotes we give them over the phone. ​Our customers need only to pay for the charges that are stated by our company. We vowed to always promote professionalism and discipline among our workers by making sure that whenever you call us for repair services, we show up on time and dressed professionally. Also, we swore to always make sure that any time we serve our customers we leave them behind smiling and contented with our services. Our company is family owned and it started some years back in Bridgeport and the areas surrounding Connecticut. We started this business with one truck that we used to move around with offering our services. We also had few technicians that gave us a hand in serving our customers. I have C.N.B. Appliance Repair on speed dial because all my appliances are breaking right now. The latest was my washing machine. C.N.B. fixed it right away. Thank you, C.N.B.! The first Bridgeport Appliance Repair company I called doesn't fix dryers. Can you believe that? So I called C.N.B. The owner arrived and repaired my dryer. He was very friendly and professional. GE appliances have a great reputation but I have had a lot of trouble with my dishwasher. C.N.B. of Bridgeport identified the problem right away and had GE parts on-hand in their van. C.N.B. Appliance Repair arrived on time to fix my stove and they were affordable and professional. The repairman explained the problem to me and qouted me a reasonable price. I will use again.